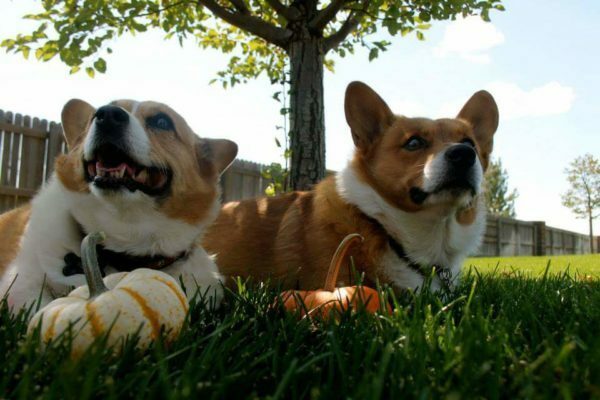 Nothing Says Autumn Like Pumpkins and Corgis! 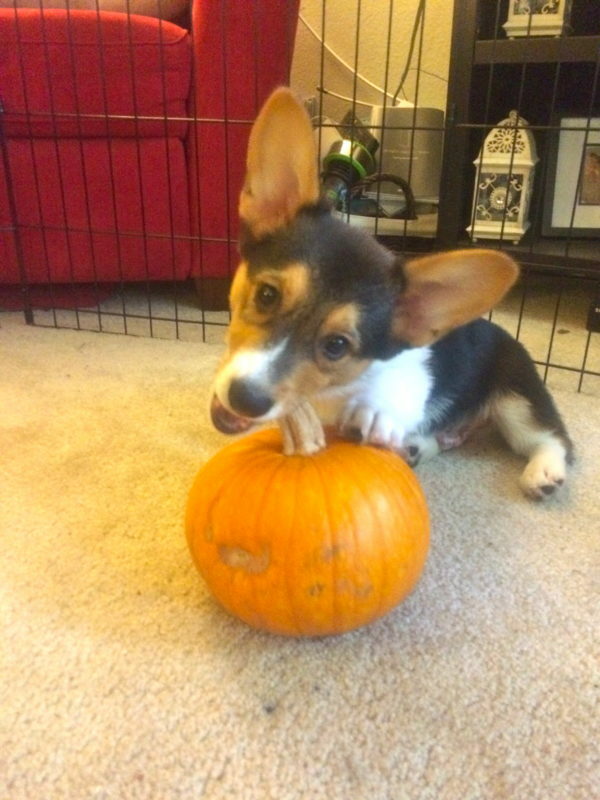 Bella at three months old on her first Halloween. 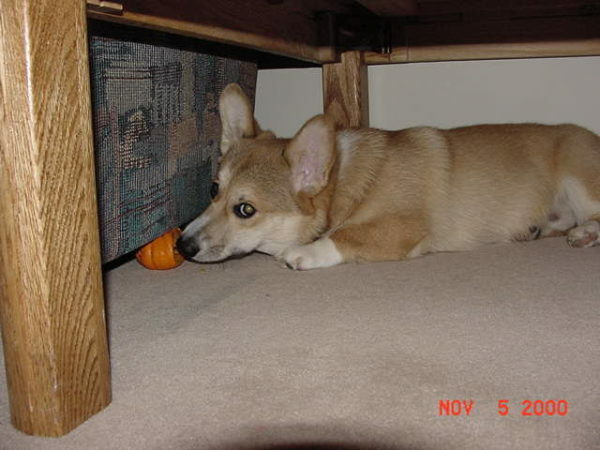 She’s eleven now and still going strong! 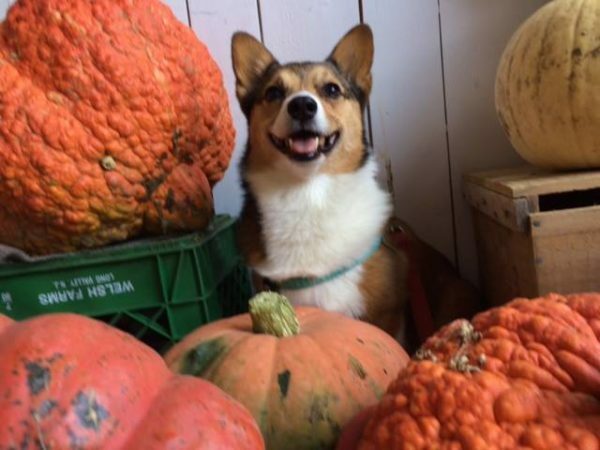 Mindy looking gourd-geous at Poverty Lane Orchards in Lebanon, New Hampshire. 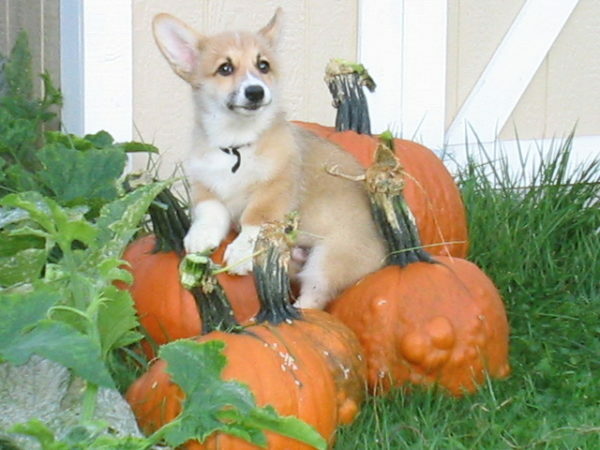 Cody (Imagine That Corgi’s “The Little Prince”) and a particularly warty clutch of pumpkins. 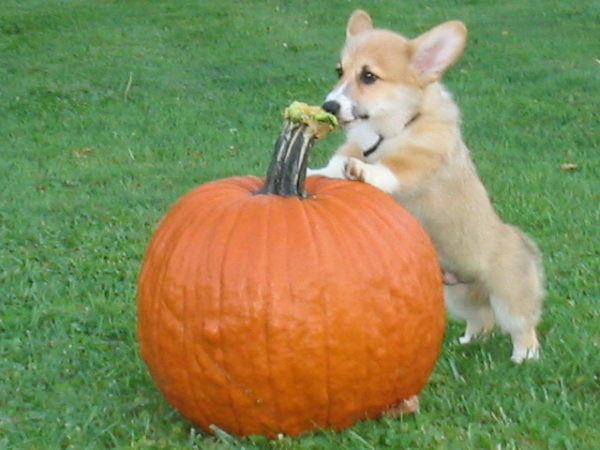 This is Sammi. 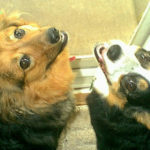 She is 6 and loves her thirteen year-old Cairn brother Andy and being outdoors! 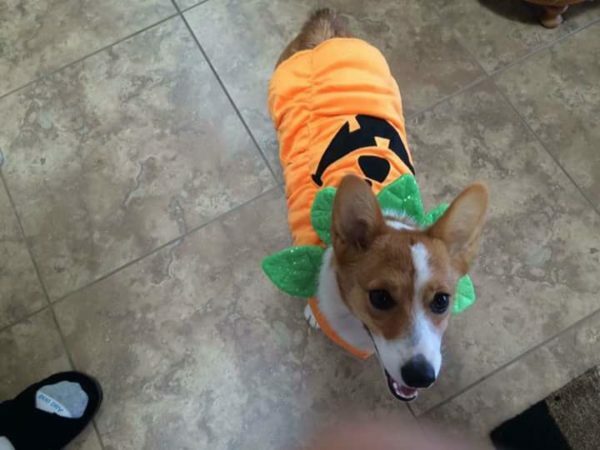 Punkin dressed as a pumpkin. 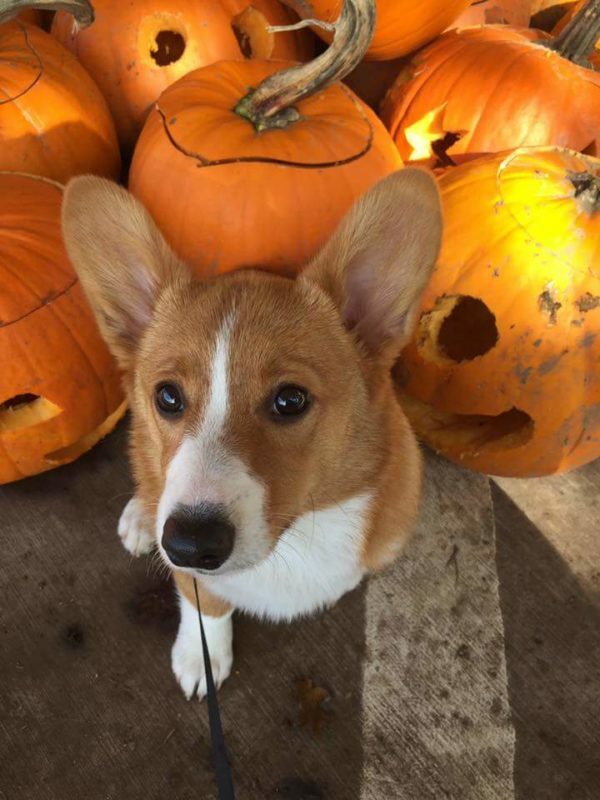 Merlin and his pumpkins. 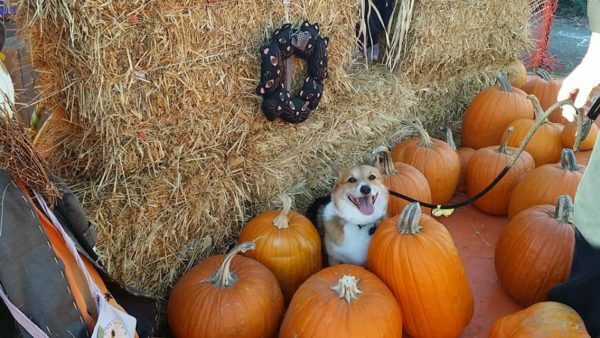 More of this lad at his Instagram! 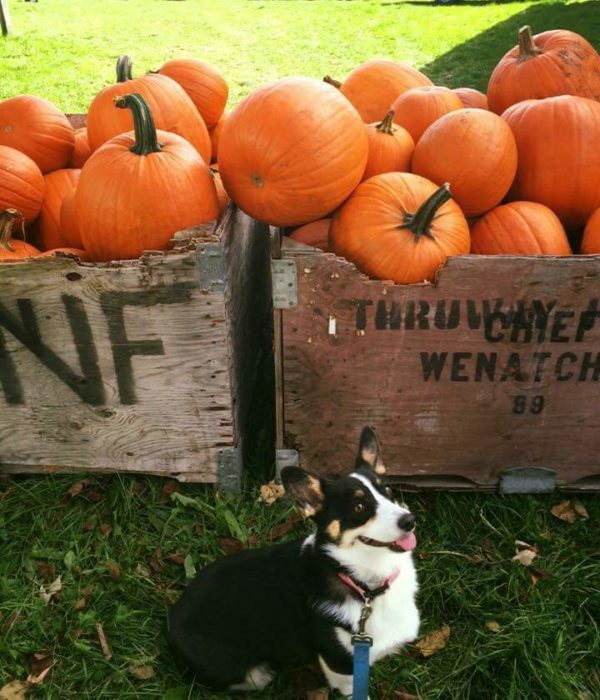 Norah is 3 and loves frisbee and chasing squirrels that come into her yard. 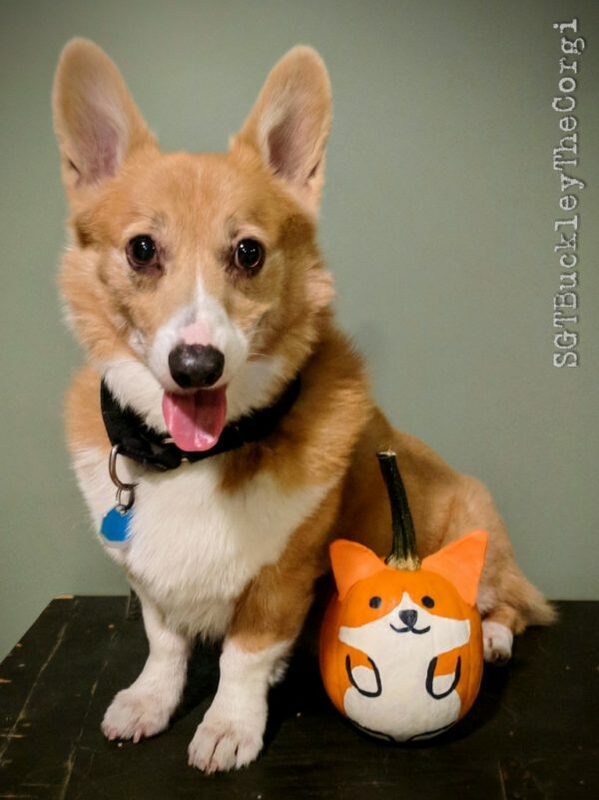 Indy with the little pumpkin he stole from his feathered sister. 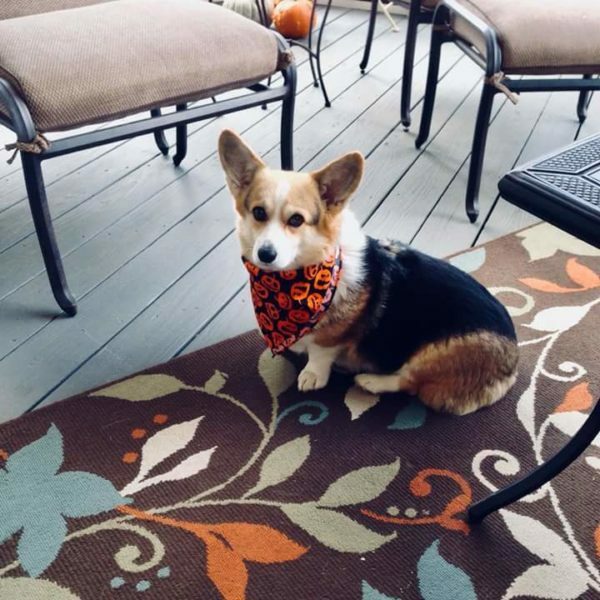 Meatball is 2 and loves doing agility and chasing his soccer ball! 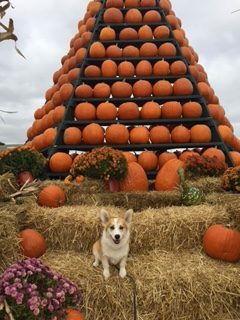 Charlie and the tower o’ pumpkins. 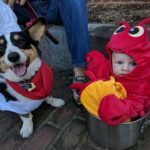 Sophie is fifteen months old and a clown! 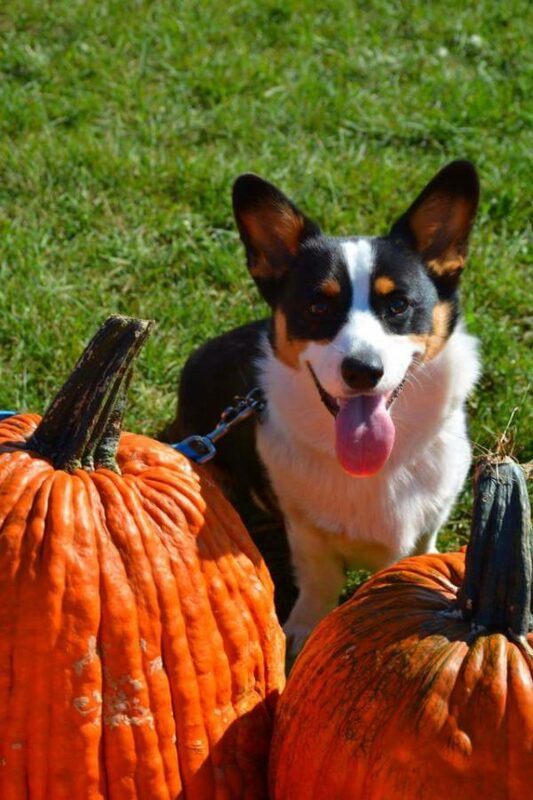 She loves to run and be chased. 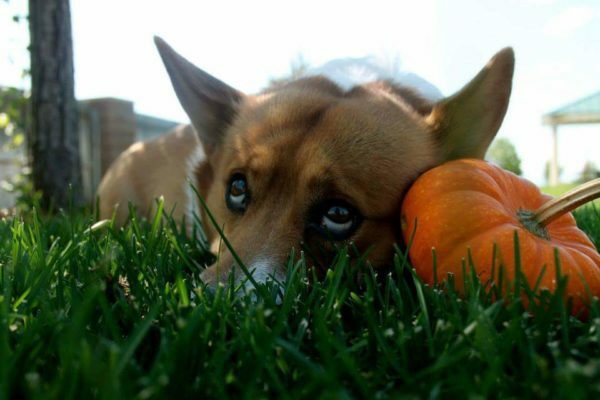 Oren is sad summer is over. 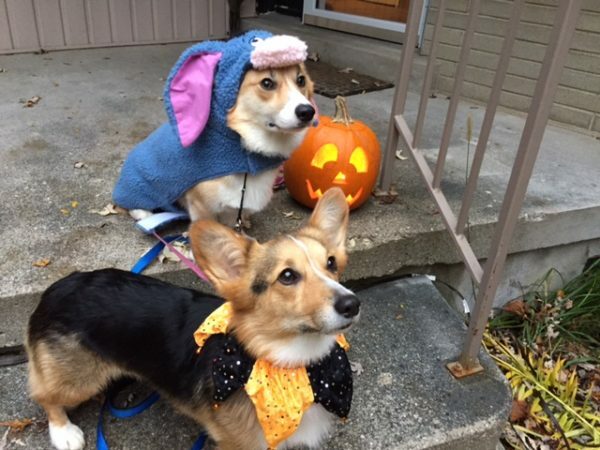 One More Week Til Corgiween! 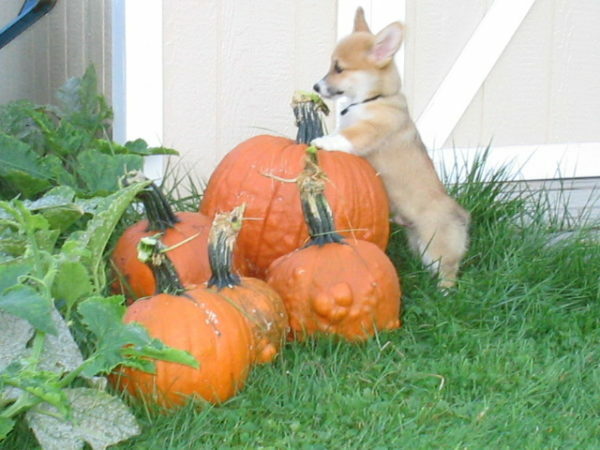 Happy First Friday of CORG-tober! 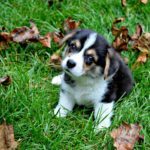 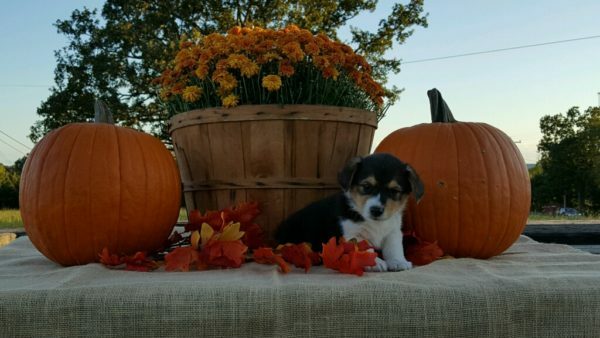 Rugby the #Corgi Puppy: FALL-ing in Love! 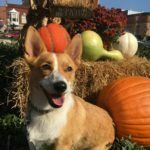 My Indy! 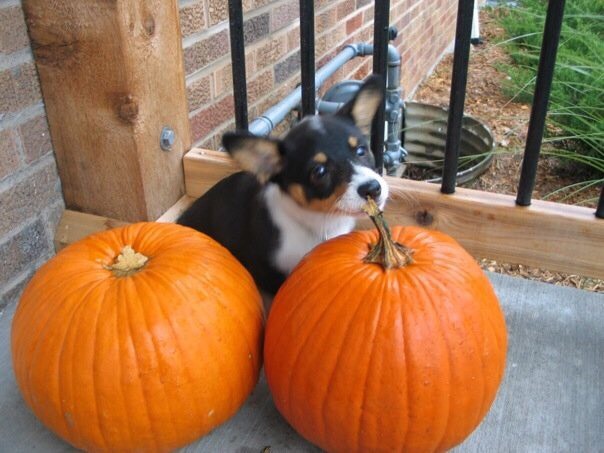 Miss that little dog everyday.